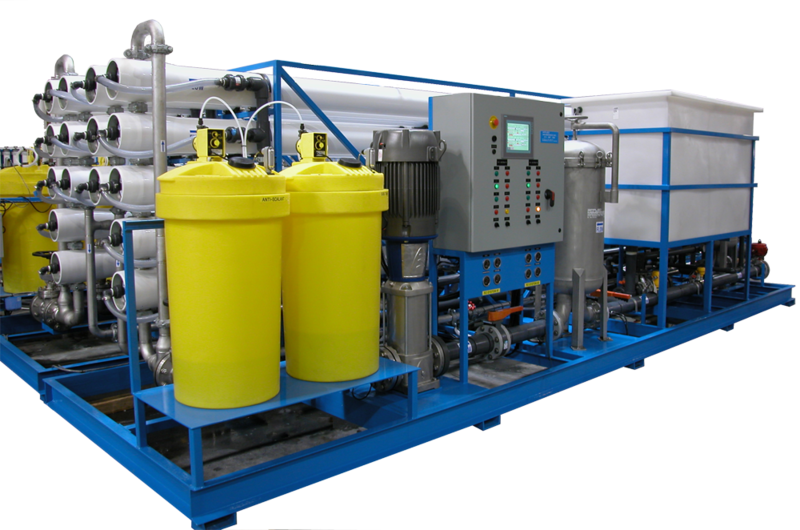 Water Treatment Systems for the Hospitality Industry - Resorts, Hotels and Restaurants | Applied Membranes Inc.
AMI water treatment solutions provide high-quality water for your guests and facilities. AMI has custom tailored water treatment solution for hundreds of hospitality facilities, providing immediate benefits in food service, guest water quality, water heaters, laundry, vended services, boilers, and cooling towers. 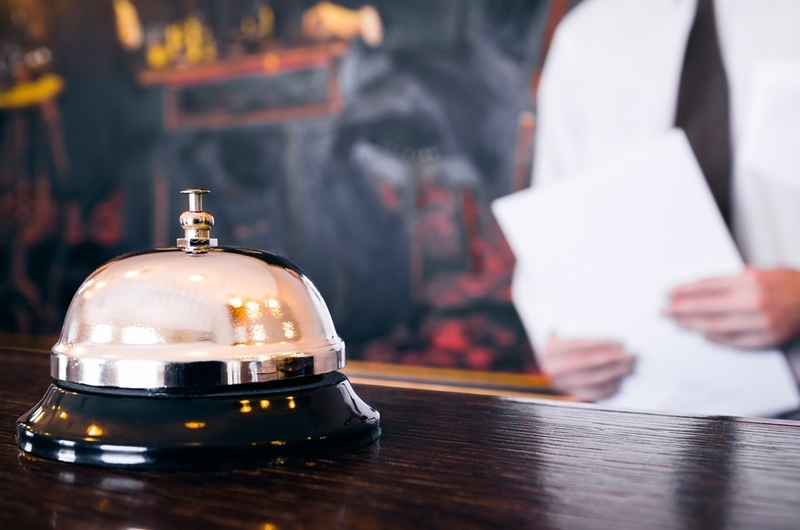 Customer experience is the driving factor for success in the hospitality industry, and this is directly impacted by the quality of water used in food service or provided to hotel guests. Improving the quality of your water will upgrade your guest's experience as they notice better tasting ice, water, coffee and vended beverages, as well as softer, brighter linens. 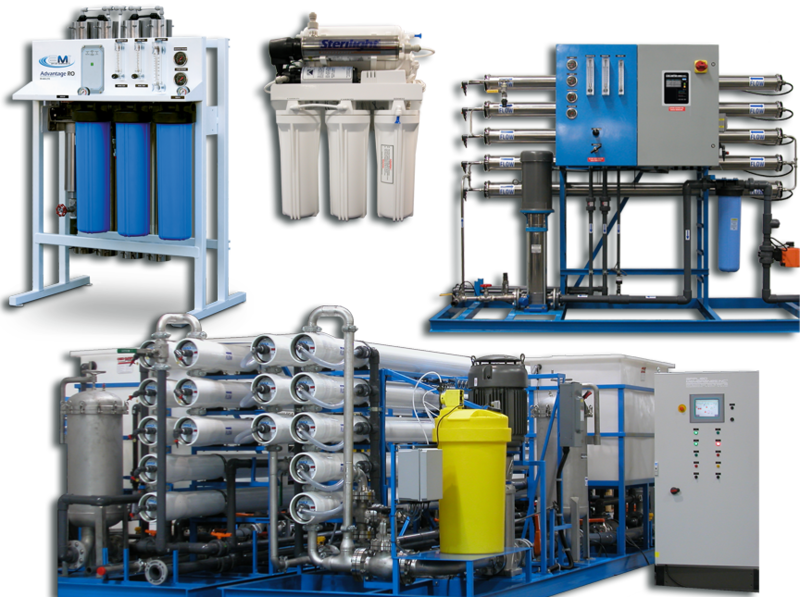 Treated water is also a necessity to keep other amenities such as hot water, cooling towers, boilers, ice machines, and laundry services running efficiently and reliably. 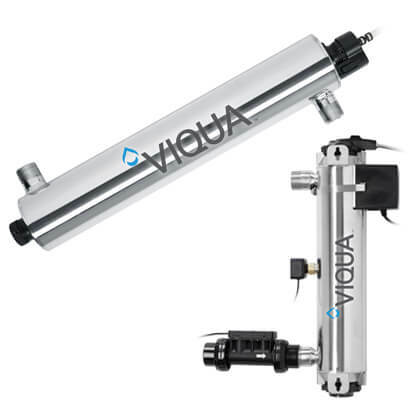 In addition to adding value to your operation, treating your incoming water can prolong the life and reduce maintenance needs for appliances and equipment in your facilities. 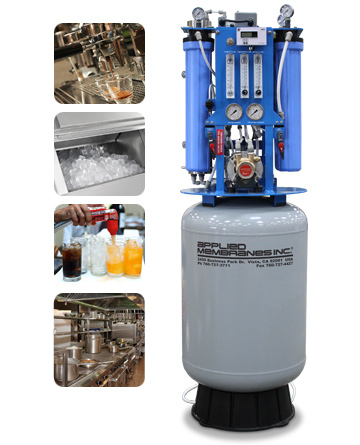 AMI has many water treatment systems operating in hotels, resorts and restaurants worldwide. Our list of successful installations includes Sheraton Beach Resort, Fiesta Americana, Grupo Posadas, Cozumel Hotel, Cotton Bay Club and many more.